CNC-like systems are used for manufacturing precision components till/graduated down to micron(0.001 mm), even if an air conditioned environment , a solid support, thermal sensors and optical guides are necessary conditions to obtain the high precision possible. Multiaxis machining is a manufacturing process where computer numerically controlled tools that move in 4 or more ways are used to manufacture parts out of metal or other materials by milling away excess material, by water jet cutting or by laser cutting. Typical CNC tools support translation in 3 axes; multiaxis machines also support rotation around one or multiple axes. There are now many CAM (computer aided manufacturing) software systems available to support multiaxis machining including software that can automatically convert 3-axis toolpaths into 5-axis toolpaths. The number of axes for multiaxis machines varies from 4 to more axis. Each axis of movement is implemented either by moving the table (into which the workpiece is attached), or by moving the tool. The actual configuration of axes varies, therefore machines with the same number of axes can differ in the movements that can be performed. Cutting tools for traditional milling machines are less standardized then CNC Milling cutters. 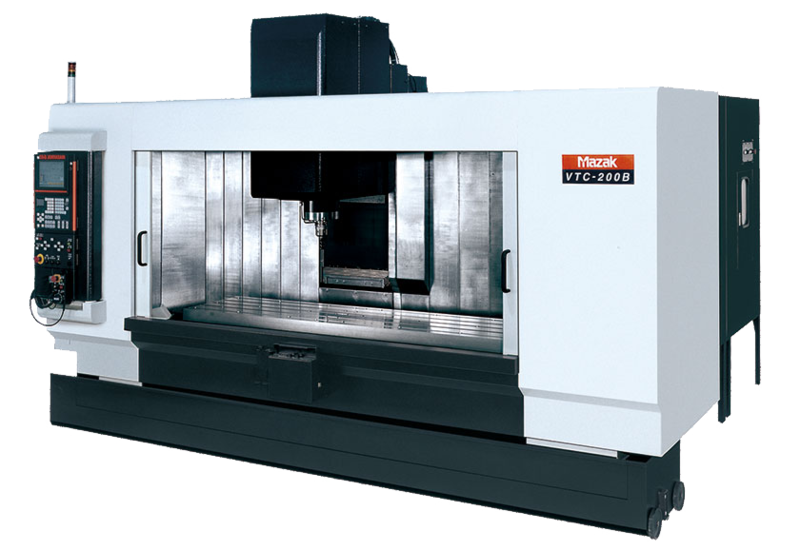 They are cutting tools typically used in Milling Machines or Machining Centres to perform milling operations, and occasionally in other machine tools.